There’s no need to worry if you can’t fit your wood or furniture item into your car, or if you cycled or walked here. We deliver across the region on most week days so please ask us to arrange this for you. Delivery Costs. 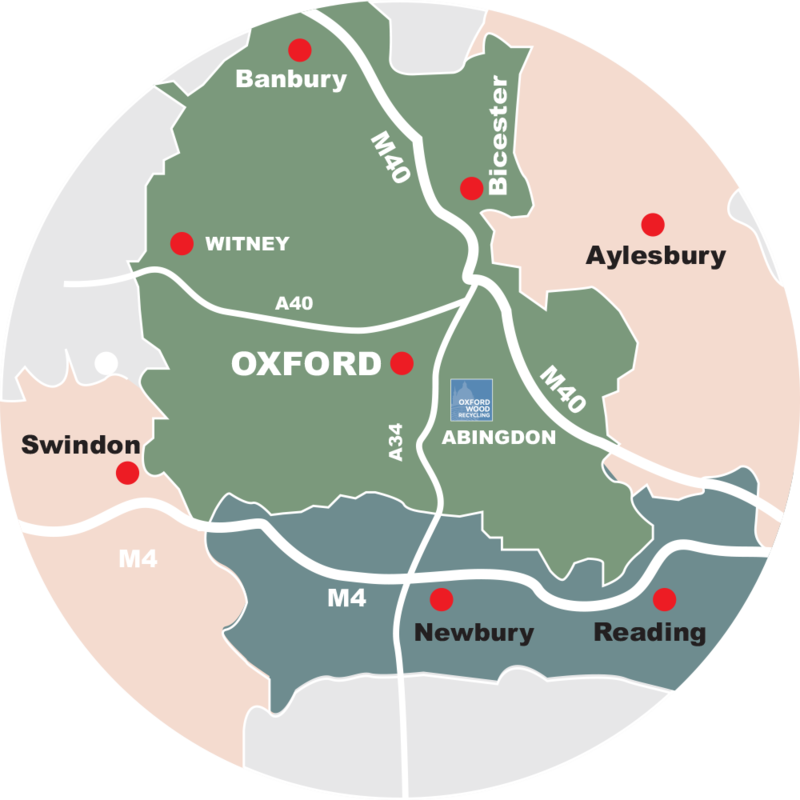 Up to approximately 30 miles radius of Abingdon. FREE OF CHARGE in Abingdon, Culham, Drayton, Marcham, Radley, Steventon, provided your order is £30 or more. Otherwise the delivery cost is just £5. If you have travelled from afar. If you live outside of our delivery service area we will be delighted to prepare your items for collection by your courier service.